[God] coined us in [God’s] image . . . We are [God’s] money, and we should be spent . . . Money should circulate; money should go from hand to hand, we should go from hand to hand; . . . money should be used, we should be used; . . . money is going to be worn, we should be going to be worn. We should be spent, we are coins, God is trying to use us, to pay off our debts, to pay off our debts we owe each other here on earth . . .
Let us risk being used, and we will be increased, and the end will be glory . . .
To gather for worship reminds us that our ultimate allegiance is to God rather than to any earthly authority. Created in the image of God, we offer our entire selves in the services of God and for the sake of the world. It is important for the congregation to know the stories of those who have witnessed to that ultimate authority with their lives. Dietrich Bonhoeffer, a German theologian killed by the Nazi regime, is an example of the witnesses we have in Christian history. The rubrics for the Prayers of the People specify that the gathered church must pray for “the Nation and all in authority,” and “the welfare of the world” at every celebration of the Eucharist (BCP 383). This is one way we can continually remind ourselves that God is the ultimate authority. 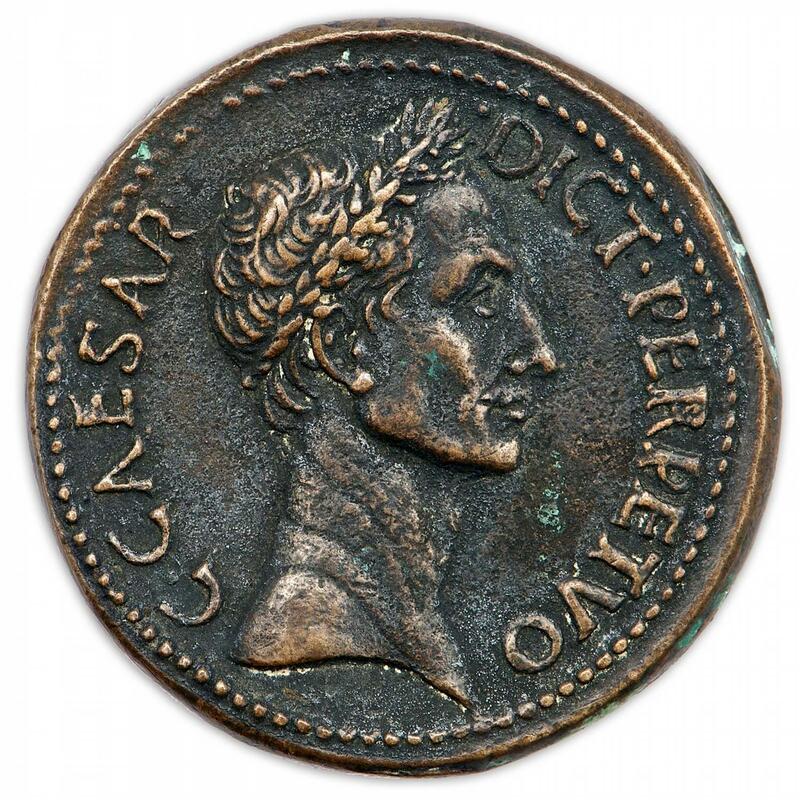 How do we distinguish today between what is “Caesar’s” and what is “God’s”? What do you think Jesus is teaching about our obligations to Church and state (v. 21)? What is it that should be given to God? How is love the basis for all the “law and the prophets”? How does the combination of the two great commandments (love of God and love of others as of self) provide the link between religious faith and ethics (behavior)? What is the relationship between loving God, loving others and loving self? Is one of them primary? Why or why not? This entry was posted in Book of Common Prayer, Ordinary Time and tagged Dietrich Bonhoeffer, economy, God, Jesus, money, Occupy Wall Street, Stewardship. Bookmark the permalink.